Picture this: you’ve just finished work on a Friday afternoon and instead of going straight home, you join your other half/best friend… at the airport/train station for a last minute getaway! Summer is not over yet, there’s still time to get away from it all! 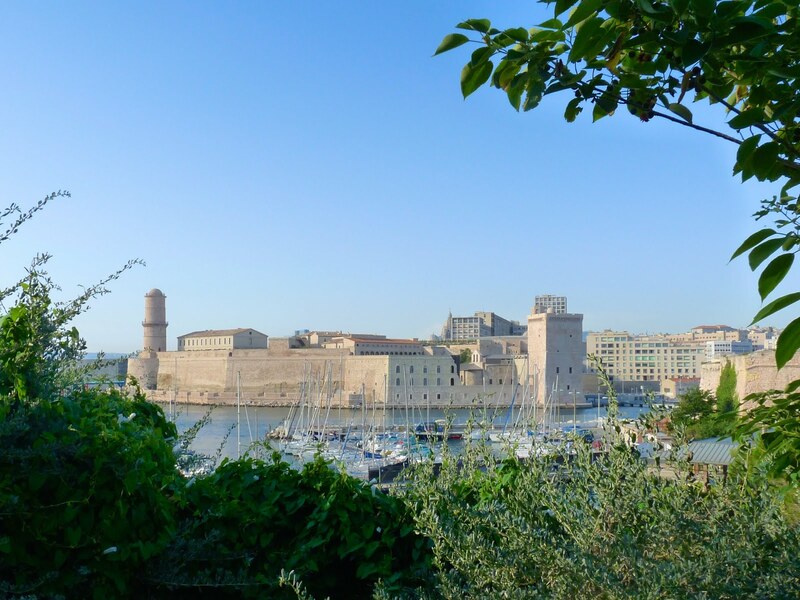 First place I would recommend is the second largest city of France, Marseille. Since having spent a short weekend there with the bf in 2014, I’m dreaming of going back. 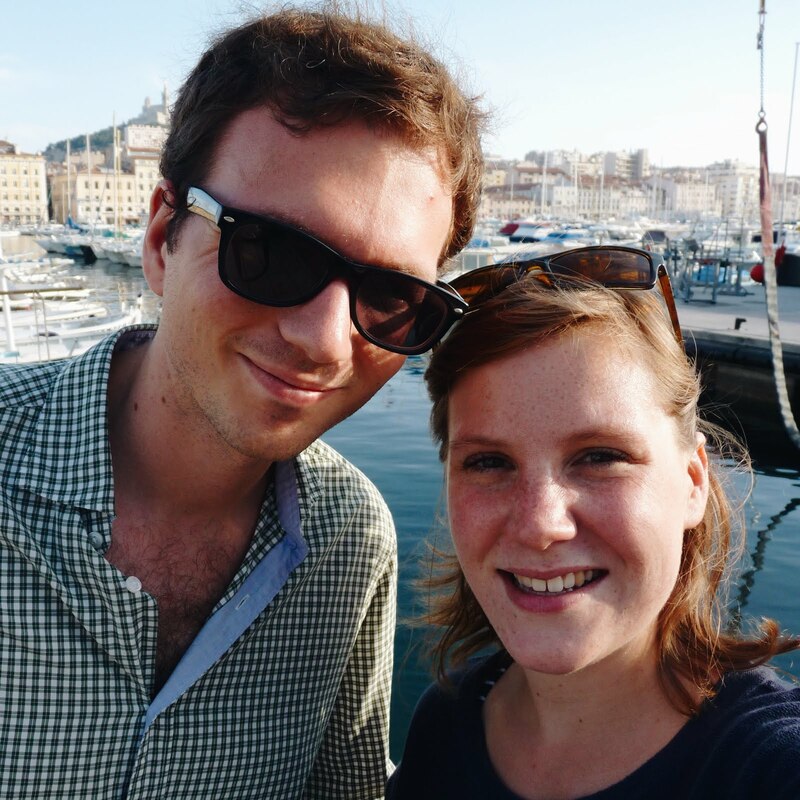 It only takes three hours by train from Paris to enjoy a pastis on the seafront! The Old Port is fantastic for its little market and its array of restaurants. Stop for some soap at La Licorne before going to eat a bouillabaisse. 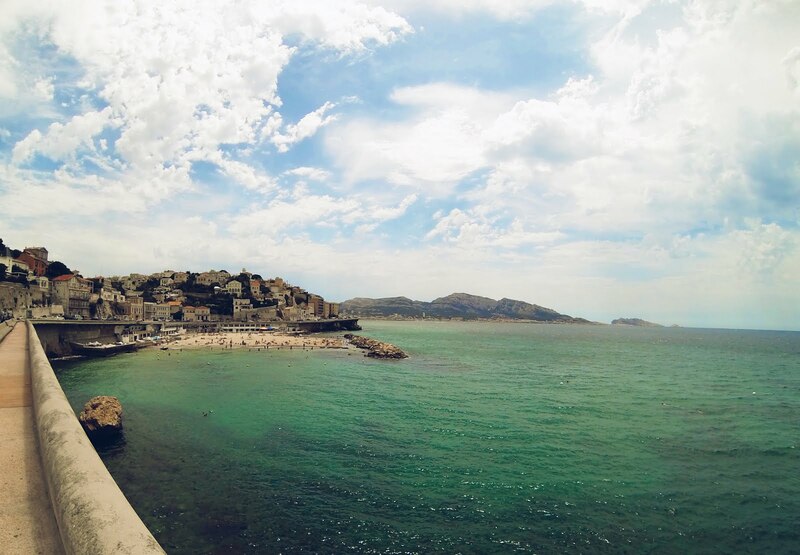 In the afternoon, you could either visit the MuCEM (Museum of European and Mediterranean Civilisations) to feed your cultural appetite or you could have a refreshing swim at the oldest beach of Marseille, la Plage du Prophète. Plan a day out in the Calanques if you have the time. There are many companies that offer boat excursions that are departing from the Port to the Calanques or the If island. 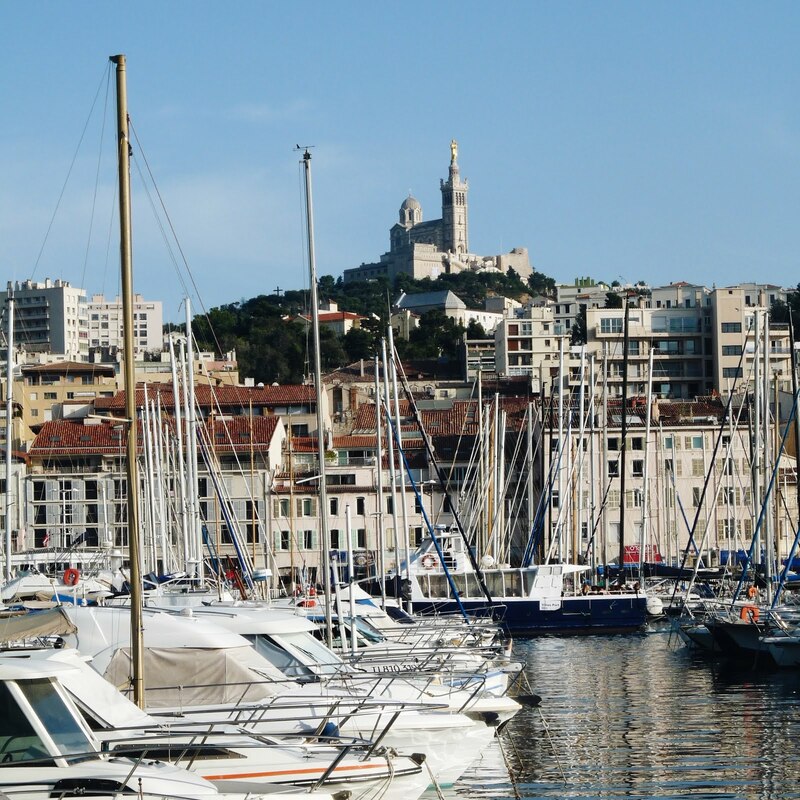 Marseille also offers a variety of shops and many cultural activities such as opera or theater. There are also a few interesting art galleries. In the evening, I would recommend having l’apéro in the Panier quartier and watch the locals play pétanque. Spend the night at the Mama Shelter, a budget boutique hotel situated next to the Cours Julien (the artistic quartier I would say). We loved the spacious room, their clever skincare, the decor, the breakfast buffet and the free movies. Catch a train to Blois (approx. 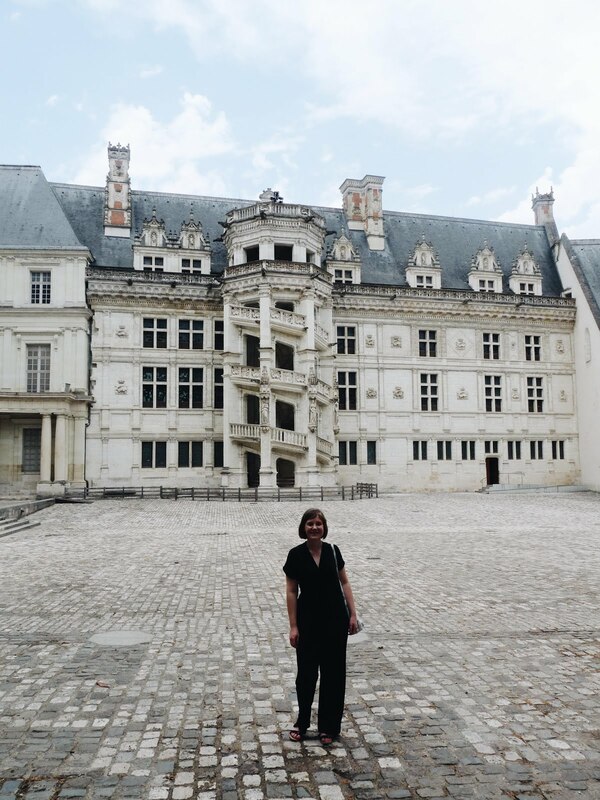 an hour and a half from Paris) to travel in time and explore the natural surroudings of the Loire river. 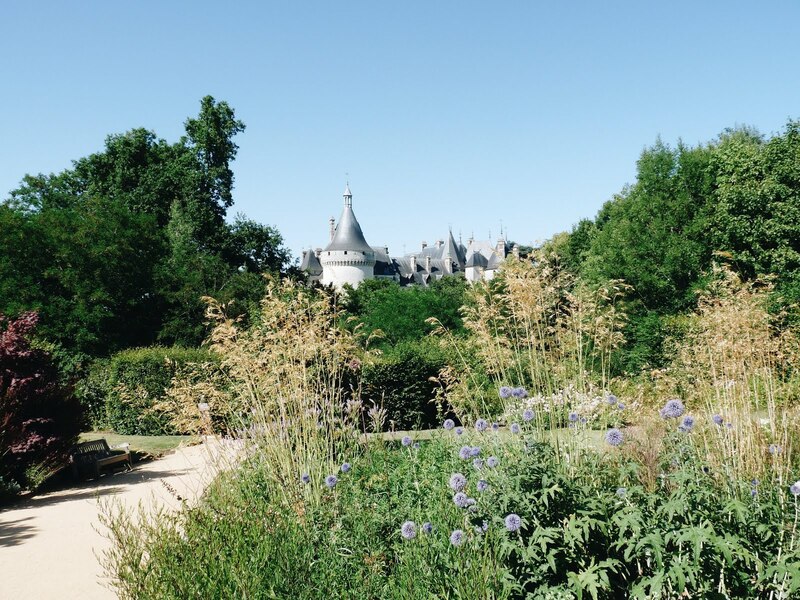 There are many cycling routes departing from Blois so you can explore the river surroundings and have a picnic at the most famous hunting lodge of the valley, the Chambord Château. The region is so rich of culture and history, you won’t find a spot where to rest your eyes. 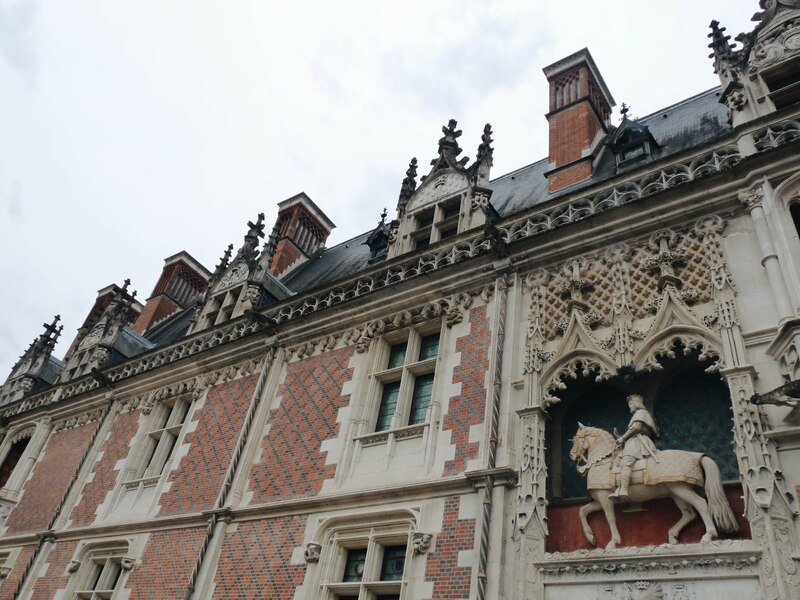 I’m particularly found of the Blois Château and its highly decorated rooms. After our visit, we had a nice little coffee and éclair at la fondation du doute, chez Ben. The city is home to many shops, various restaurants – and the ice creams just at the bottom of the château are delicious! 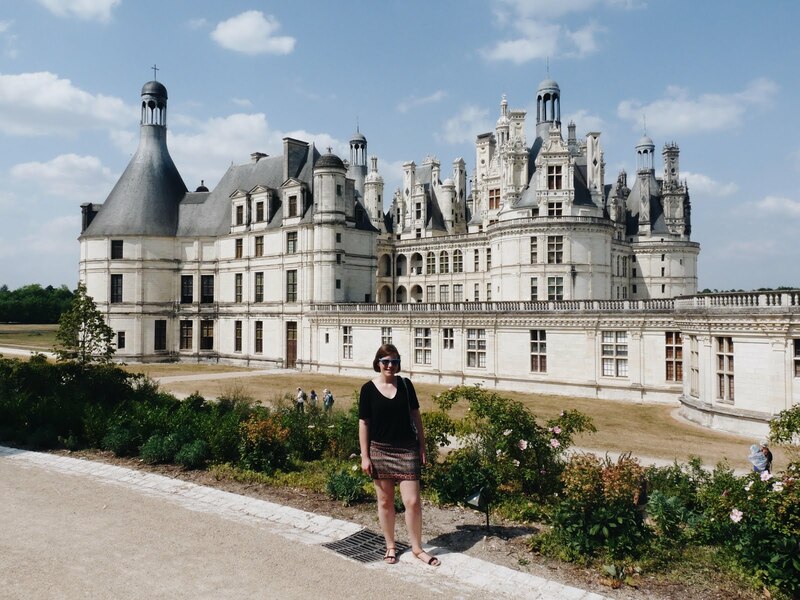 Last but not the least, we spent a whole day at Chaumont-Sur-Loire to visit its famous gardens. Every year, the domaine hosts the International Garden Festival that celebrate the works of inventive landscapers and architects. A visit of the Château’s interiors is also worth the detour. Where would you go? Do you have any plans for the rest of the summer? I’ll be sharing a wishlist of my summer picks on Thursday, don’t miss it!